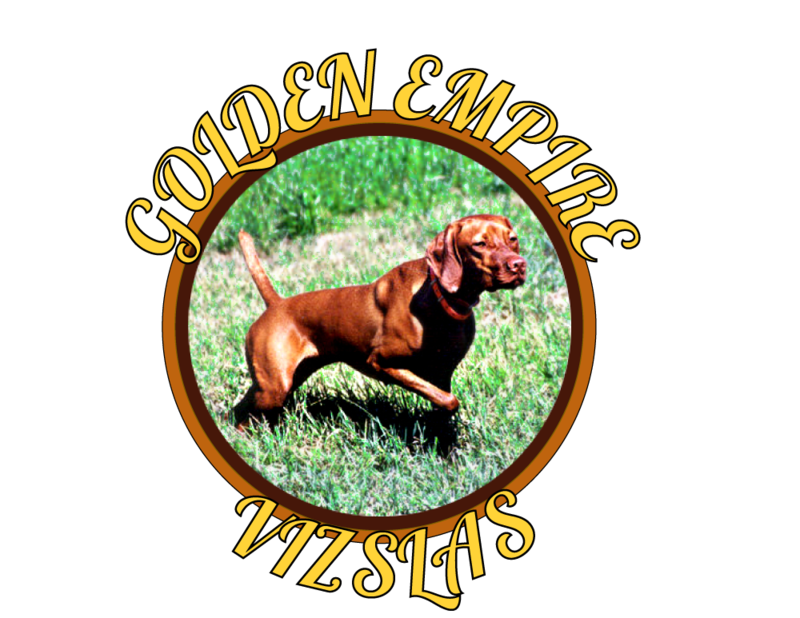 We are so excited to announce another collaboration between Golden Empire and Red Diamond Vizslas! 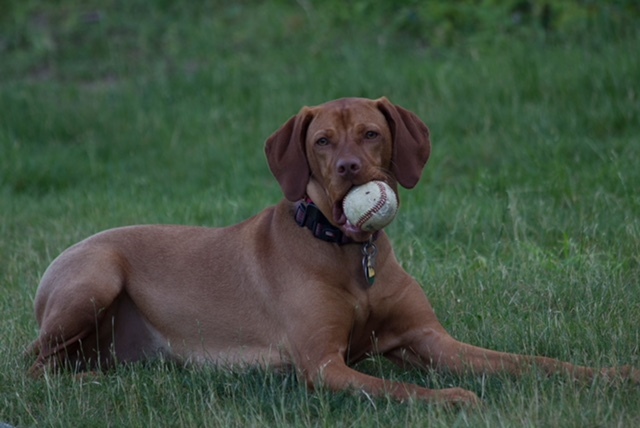 We are planning a breeding of our Trace (CH Golden Empire's Trace of T) to Ziva (GCh Red Diamond Chaos Unleashed ROM). Updates soon! 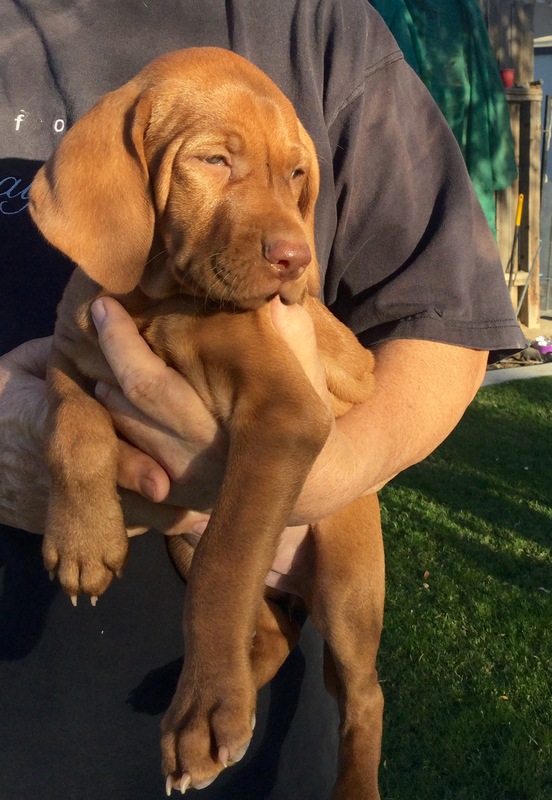 The Keno x Terra litter go on a Puppy Playdate! 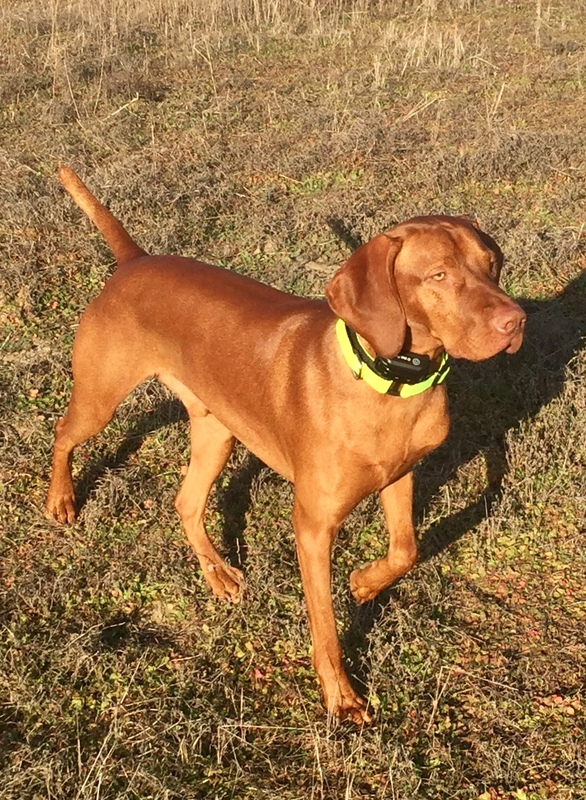 We are so excited to introduce the Terra X Keno pups! Four males and two females born 09Aug16. 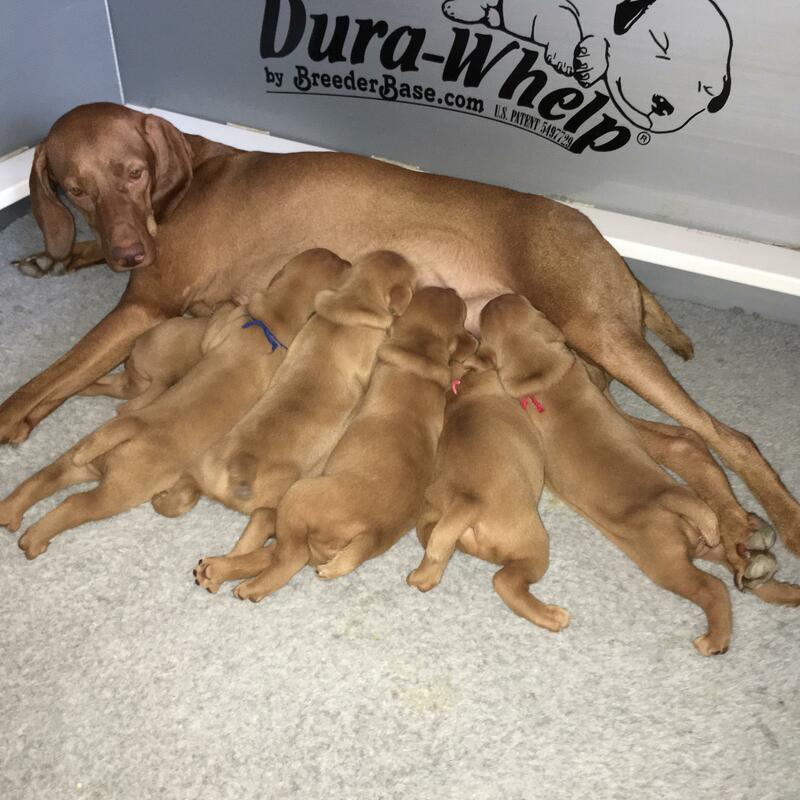 Pups are healthy and thriving and new mom Terra is doing great!